Creating Beautiful, Healthy Smiles. Call Today! 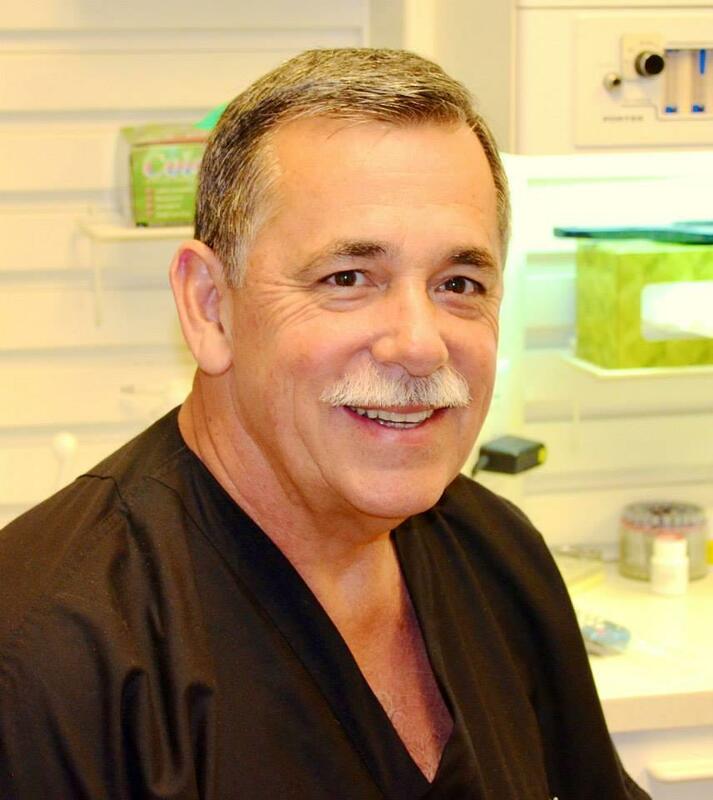 Jon Mark Thompson DDS and J Michael Cisneros DDS help people of all ages maintain healthy, beautiful smiles. Complete dental health is our top priority. 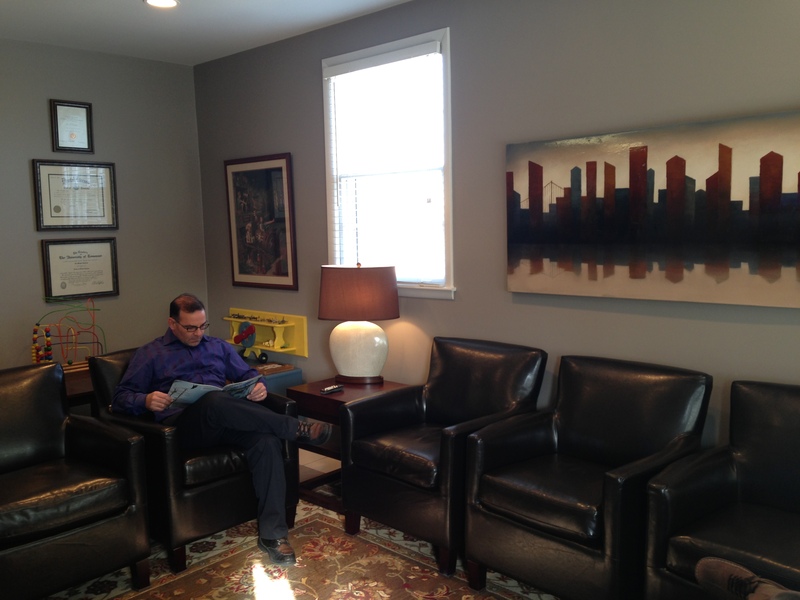 Our dentists recommend regular dental exams and cleanings for preventative care. 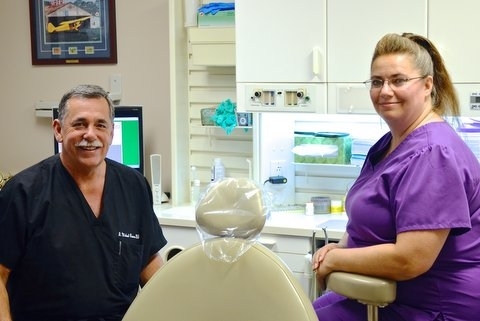 When more extensive dental restoration is recommended, you can rest assured that we sincerely believe the procedure is essential for your oral health and comfort. We also offer a number of elective cosmetic dentistry services, including teeth whitening, soft laser tissue surgery and metal free ceramic crowns. 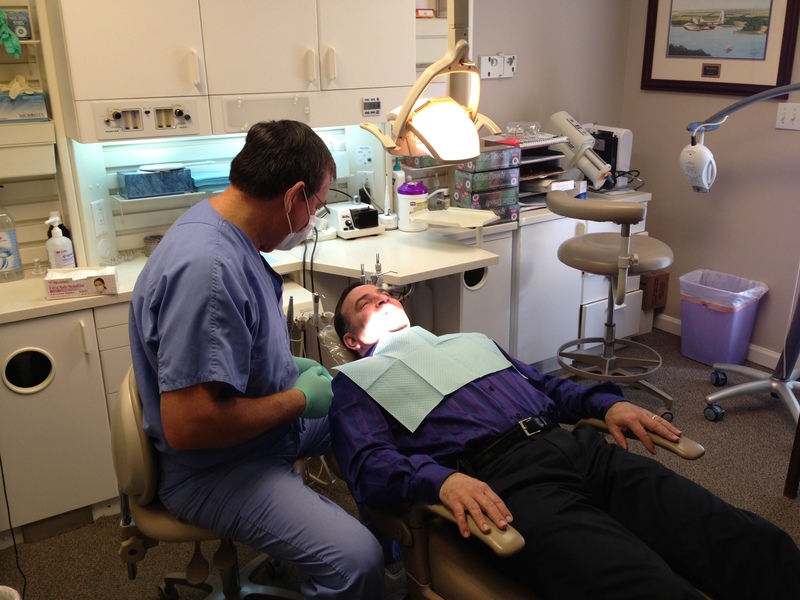 We can also offer dental implants, fixed bridges, and dentures for tooth replacement. 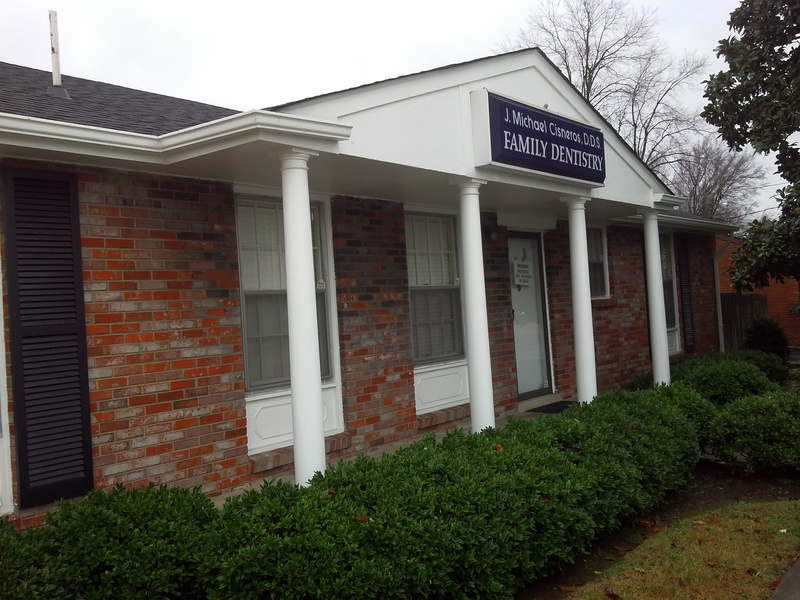 For comprehensive, family-friendly dental care, we are the Nashville dentist you can trust! 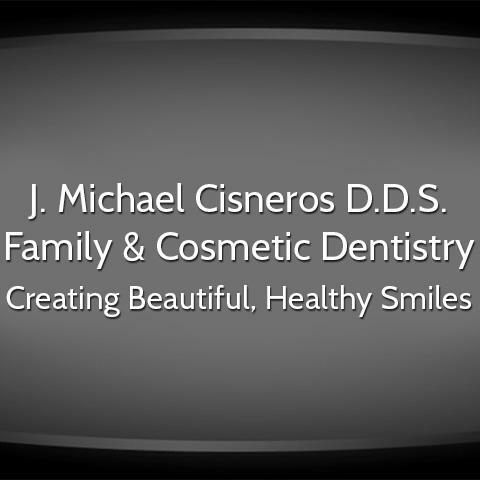 Currently there are no reviews for ' J Michael Cisneros DDS '.